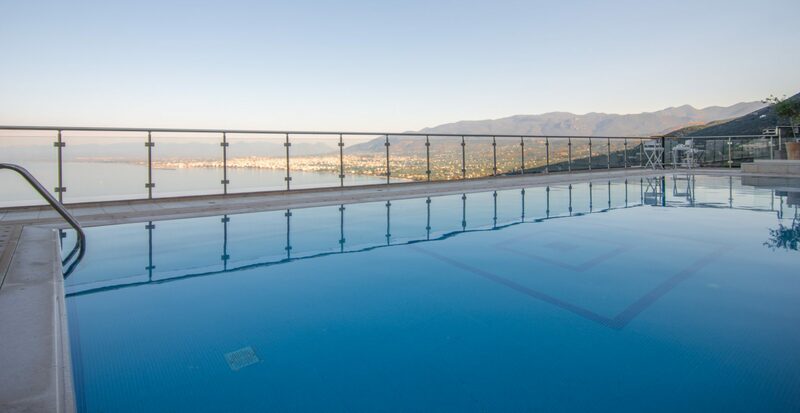 Welcome to BELVEDERE HOTEL, a 4-star hotel located in the beautiful area of Verga in Kalamata, an area which offers a great variety of natural tourist attractions worth visiting year round. 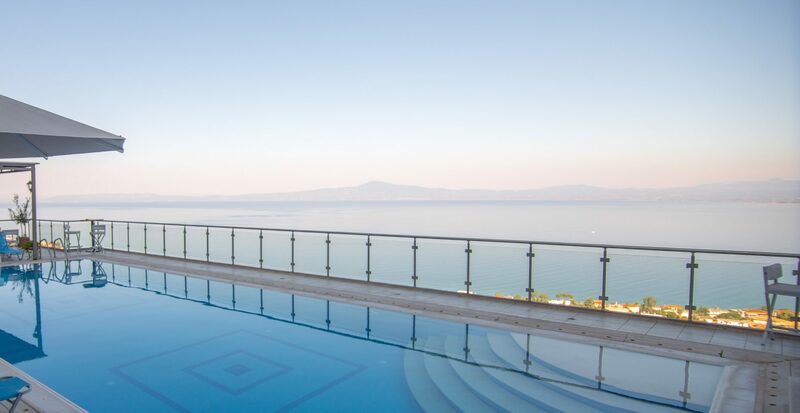 With a captivating and panoramic view of the Messinian Bay, BELVEDERE HOTEL offers our customers unforgettable vacation, relaxation and tranquility. Follow us on an informative trip to the special facilities our hotel offers, in a beautiful and relaxing environment, away from the hustle and bustle of the city. 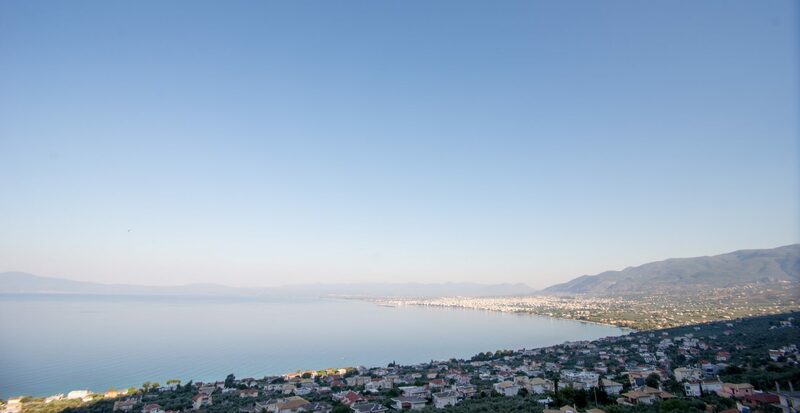 Enjoy a panoramic view of the city of Kalamata which offers you generously unique views right through the day. In the early hours of the morning you can ‘hear’ the total silence of the city and allow its harmony to carry you away. Relax gazing out to the endless blue that hugs the hotel all times of the day. Allow the calmness of the sea to seduce you and let yourself flood with tranquillity at the sound of the water reaching the shore. 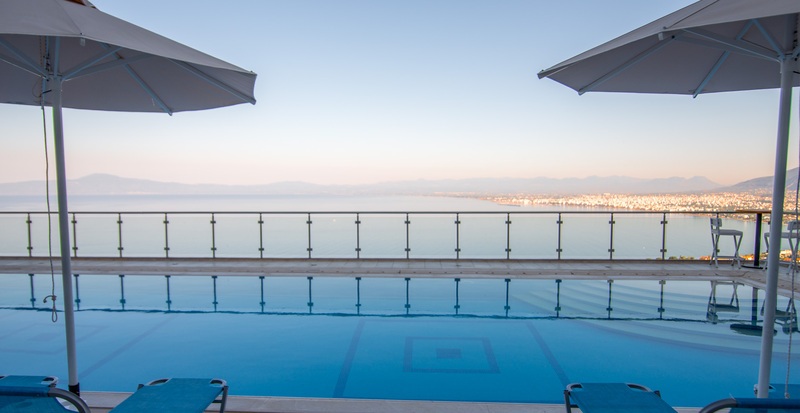 From your room enjoy the view to the pool that extends harmoniously from the sea creating a flowing scenery of incomparable charm. 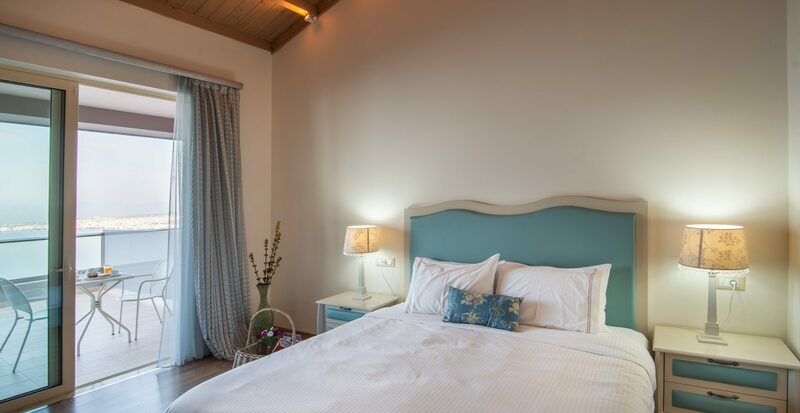 The “Deluxe rooms”, with an area of 23-25 sq.m. come with a large double or two twin beds with anatomic or orthopedic mattresses according to your desire. 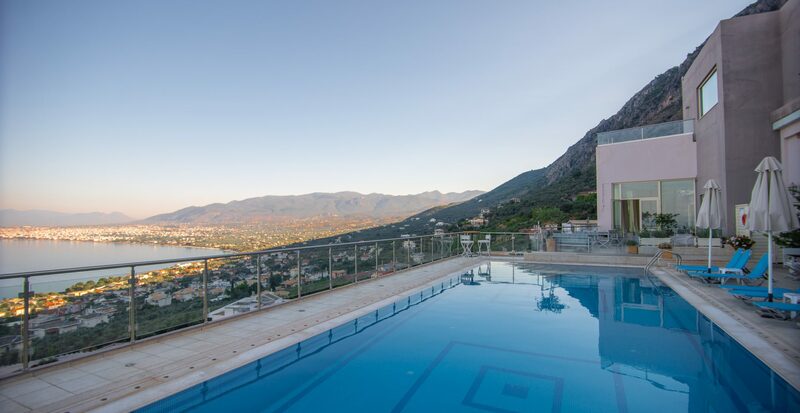 They can accommodate up to 3 people in total and are an ideal option for couples or families with one child. 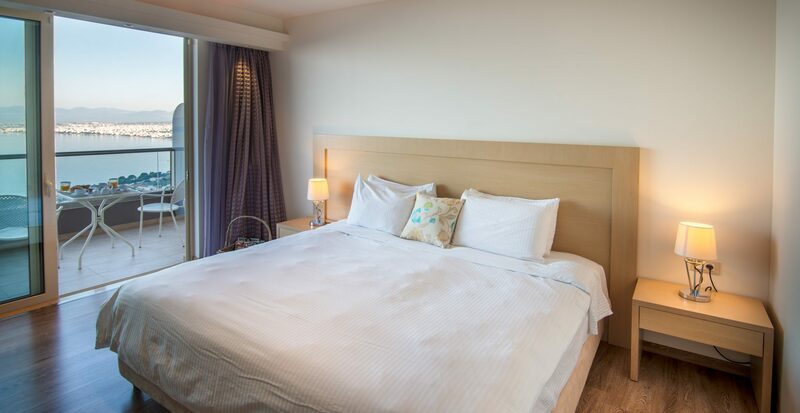 When the luxury meets the extravagance…The Executive suite is the best room you can choose at THE BELVEDERE HOTEL for your stay. It can accommodate up to 4 people and is designed to inspire even the most demanding customer with its beauty and unique atmosphere.